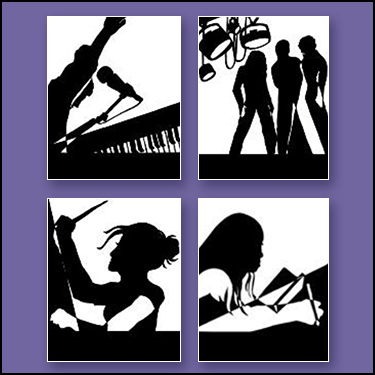 IMES Teacher Wishlist – KLSD Arts Alive! Contribute to the Increase Miller Elementary School teacher wishlist. 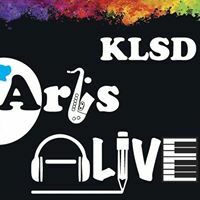 KLSD ArtsALIVE has a new facebook page! Mail in a check with the form you can download by clicking here, or pay online by clicking the “Add to Cart” button below. A place for John Jay alumni and current students involved with the arts to meet, discuss life after high school – college, careers, surviving in the world, etc. Visit the group and request membership if you're an alum, current student, or arts-oriented parent.